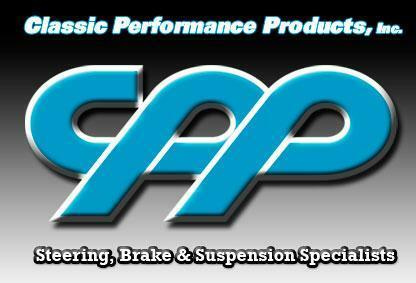 Bones Fab is a dealer and installer for Classic Performance Products, (CPP). 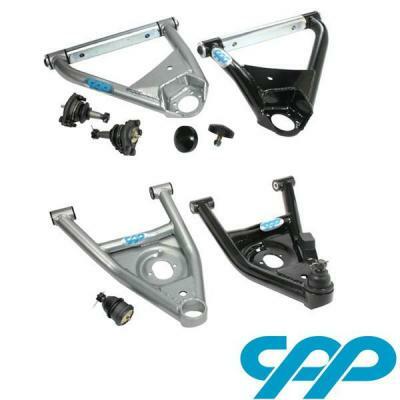 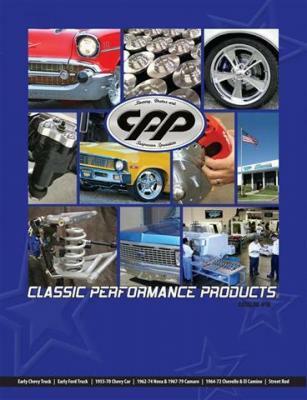 CPP is a manufacturer of parts and kits for steering, suspension, and brakes. 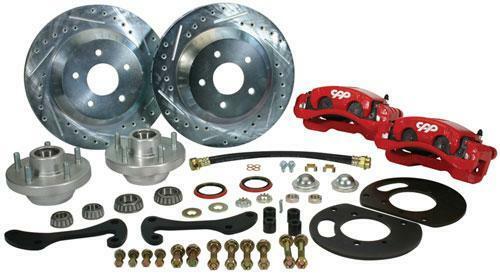 We regularly install their disc brake conversion kits and control arms.